Made his debut with Monte Ducay Olivar (Spain), EBA during the 2009-10 season. Signed for the 2011-12 season by Stadium Casablanca, EBA. Signed for the 2013-14 season by BC River Andorra, LEB Gold. Signed for the 2014-15 season by MoraBanc Andorra, played also with BC River Andorra. 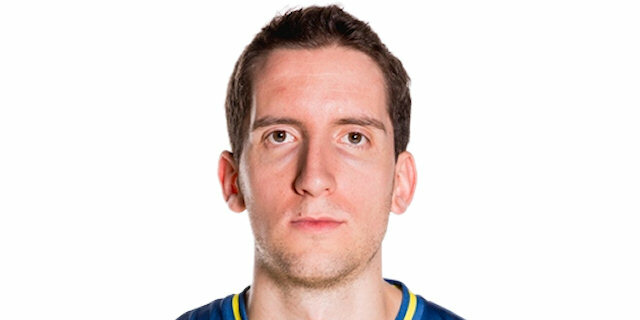 Signed for the 2016-17 season by MoraBanc Andorra. Member of the Andorra National Team. Won the gold medal at the 2014 European Championship for Small Countries. Won the silver medal at the 2016 European Championship for Small Countries. Played at the 2018 European Championship for Small Countries. Has been member of the Andorra U-18 National Team. Played at the 2009 European U-18 ‘C' Championship.